If you want to sign petition...here is one!! 15 seconds of your time! 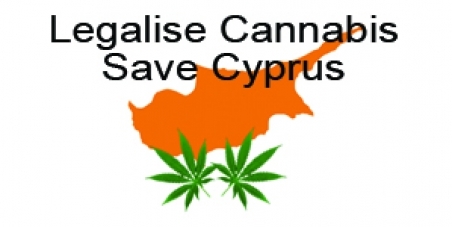 LEGALISE CANNABIS IN CYPRUS . SAVE THE ISLAND FROM ECONOMIC COLLAPSE AND START A NEW MOVEMENT OF WORLDWIDE RECOVERY.